- NYC House Cleaning Service. 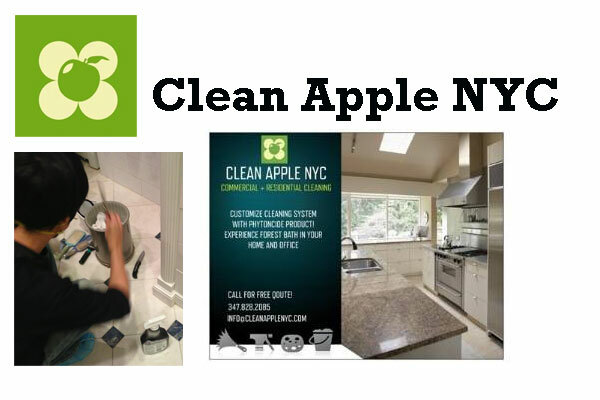 Clean Apple NYC, LLC​ a professional cleaning service company founded by two Korean ladies, equipped with eco-friendly cleaning products, natural phytoncide products and detailed checklists to thoroughly clean your space. Service area includes luxury residential and commercial spaces. Area covers New York City, Manhattan, Brooklyn, Queens, Bronx and Chicago.